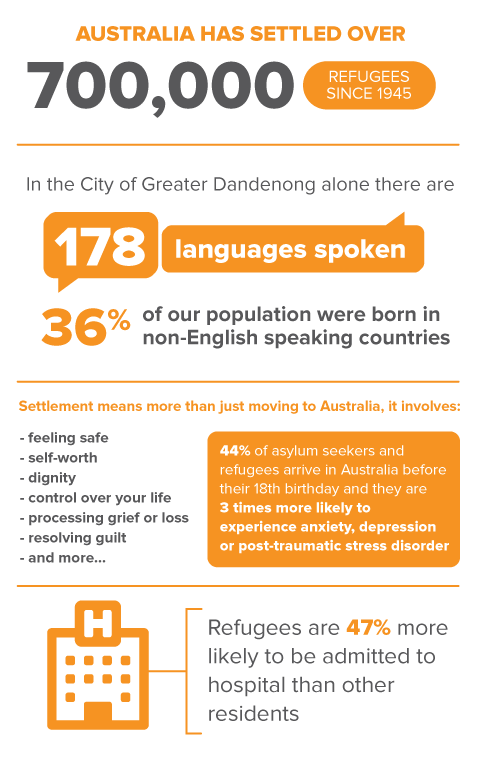 Origins supports migrants, refugees and asylum seekers to better manage their mental health. The Origins team have expertise in providing culturally and linguistically diverse services. With the help of interpreters, we work with people of all cultural and language backgrounds on a one-to-one and group basis. Origins clients are referred to us by other support agencies and we also accept self-referrals.